It was in 2015 that we first reported on Martin Scorsese’s efforts to adapt Erik Larson’s The Devil In The White City with Leonardo DiCaprio in the role of serial killer H.H. Holmes. Now, that long-gestating project—it’s been in development since 2003; Tom Cruise and Kathryn Bigelow have both been attached at various points—has resurfaced, with Variety reporting that Scorsese and DiCaprio are now developing it as a series at Hulu. A story of innovation, architecture, and murder, The Devil In The White City sets the cruel ingenuity of Holmes, who’s believed to have murdered more than 200 people in his “Murder Castle,” against the life of architect Daniel H. Burnham, who staged Chicago’s 1893 World’s Fair. It’s unclear at this point whether DiCaprio will still star in the project, or if Scorsese is still directing. Regardless, they’re both serving as executive producers in partnership with Paramount Television. 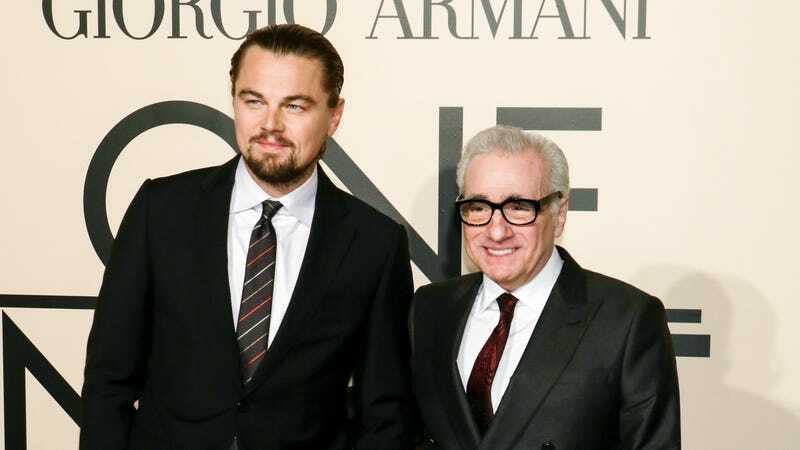 If it happens, the project would mark Leo and Marty’s sixth collaboration after Gangs Of New York, The Aviator, The Departed, Shutter Island, and The Wolf Of Wall Street. It would also be a huge score for Hulu, which is doing everything in its power to beef up its original streaming library in advance of Disney+ and the rest of the industry’s burgeoning streamers.